2012-07-28 - Zachary Holland age 25 is wanted on a Canada wide warrant for attempt murder, and four counts of arson stemming from a dispute with his girlfriend in Edmonton on July 15th, 2012. Holland has connections to the interior of British Columbia. 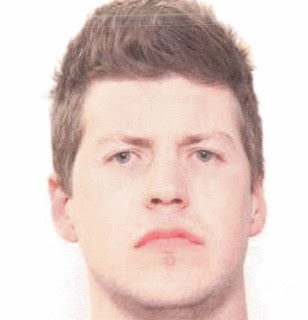 Any one that may know where he is hiding or who has seen him, is asked to please contact the Revelstoke RCMP at 250-837-5255 or Crime Stoppers at 1-800-222-8477.